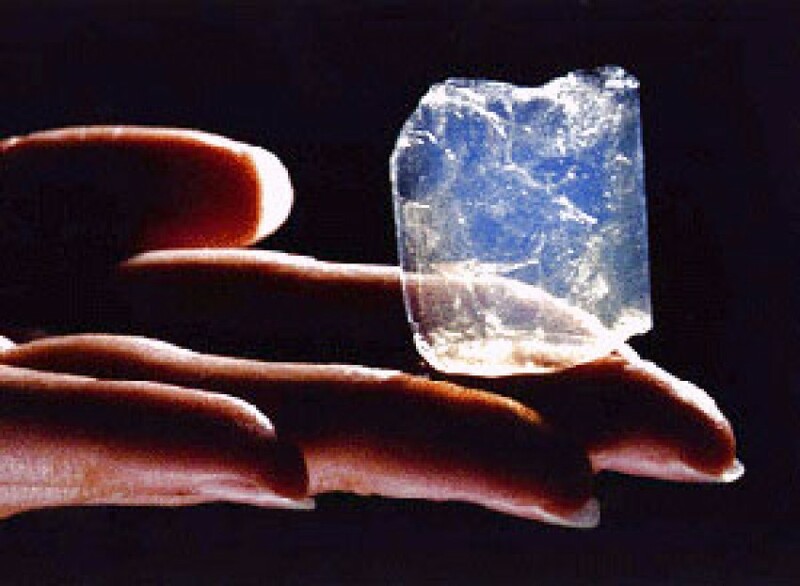 Aerogel is a material that's been around since the 1930's but is now showing promise as an energy saving, high tech material, with applications in various industries including construction. By definition it is "an open-celled, mesoporous, solid foam that is composed of a network of interconnected nanostructures and that exhibits a porosity (non-solid volume) of no less than 50%". 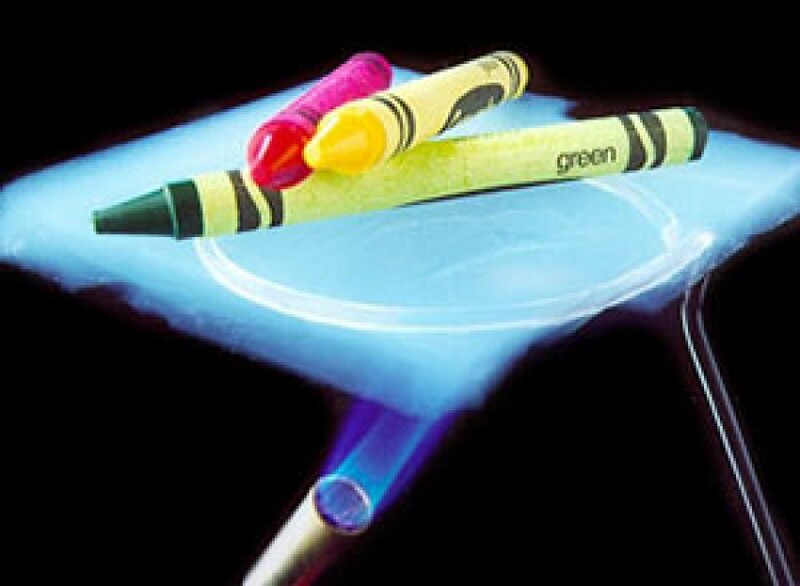 In slightly less scientific terms aerogel is a gel in which the liquid has been replaced by a gas. It can be made from a variety of materials including among others: carbon, silica, organic polymers, and metal. The material of choice within the construction industry is silica for its exceptional insulating properties. So aerogels are cool but what are their practical uses? 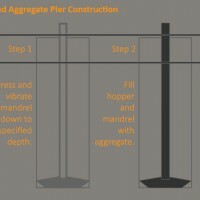 Here are a couple of ideas that manufacturers are currently making and further developing that could benefit the construction industry in a huge way. One of the tantalizing commercial applications of silica aerogel is for use as insulation in transparent windows. 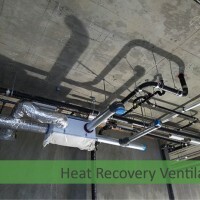 In terms of heat management, windows are the lossiest materials in pretty much any building (although notably more heat is lost through walls and ceilings than through windows since they represent so much more surface area). Combining optical transparency up to 99% and the thermal conductivities as low as 0.02 W m-1 K-1, it seems like this would be an obvious application for silica aerogel, however due to the complexity in producing monolithic windowpane-sized pieces of silica aerogel, this is an area which likely will take another decade or two to reach consumers. Airglass AB of Sweden has made windows of silica aerogel on a very limited basis. In fact, their workshop windows are insulated with silica aerogel! Cabot Corporation licenses a technology to produce translucent granules of silica ambigel (ambiently-dried aerogel). Their product, Nanogel®, comes as a loose mixture of powder and small sub-centimeter-sized particles which have decent insulating ability and around 60% optical translucency. 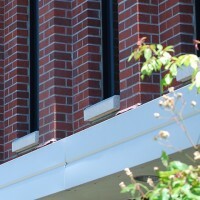 This material has been used in diffuse-lighting skylights in buildings. One of the most enticing applications for silica aerogel is for use as ordinary, non-transparent insulation. 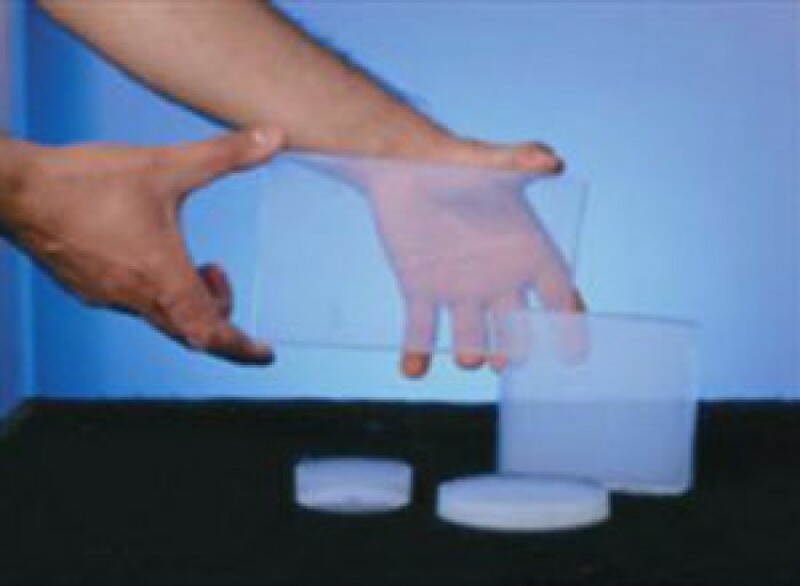 Aspen Aerogels produces a family of products based on silica aerogel which has been formed around a mesh of some sort and then supercritically dried, resulting in a flexible (but somewhat crumbly) opaque aerogel mat. Different formulations of these materials are designed for use in cryogenics, high-temperature systems, and even in winter clothing. A major application of Aspen's silica aerogel blankets has been in insulating subsea oil pipelines which require a layer of insulation to keep viscous, slag oil warm enough to keep flowing - since a much thinner layer of aerogel blanket can be used to do the job of a thicker layer of traditional fiberglass or mineral wool insulation, a subsea oil pipeline insulated with aerogel blankets can be made much thinner. This translates to greatly reduced costs when laying oil pipelines, since the smaller pipes can be laid down by a great many more number of ships than the traditional larger pipelines. A major advantage to silica aerogel as a thermal insulation is enhanced energy efficiency and, in turn, reduced harmful emissions resulting from energy consumption. 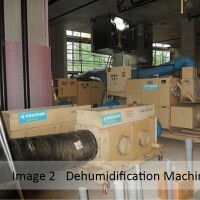 Energy-intensive refineries, for example, predominantly use mineral wool as an insulating medium. Silica aerogel materials are poised to displace mineral wool in the decade, translating into greater efficiency and reduced emissions in what amounts to 15% of all industrial CO2 emissions in the United States. Furthermore, unlike polyurethane and polystyrene insulations, no chlorofluorocarbon (CFC) blowing agents are required. In fact, Aspen Aerogels maintain closed-looped supercritical drying systems in producing silica aerogel, meaning no carbon dioxide from supercritical drying is released as a result of its manufacture. As far as insulation is concerned, the future of silica aerogel may very well lie in already-developed technologies. 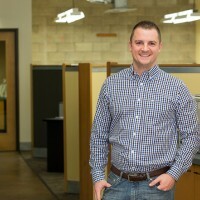 Both transparent and opaque silica aerogel-based insulation has tremendous potential to displace technologies such as mineral wool, fiberglass, foams like Styrofoam® and polyurethane in the future, even thermalpane windows, but only once their production has reached a level of efficiency and cost competitiveness with existing technologies. That time is not far away (possibly 2015-2020), and companies like Aspen Aerogels have already started paving the way towards it.